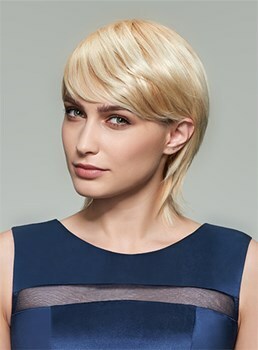 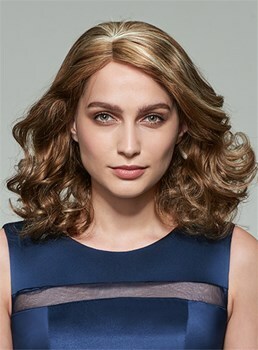 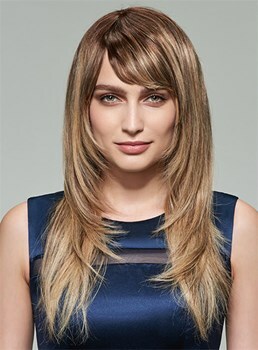 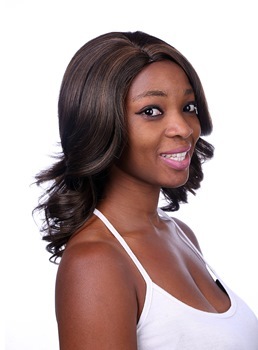 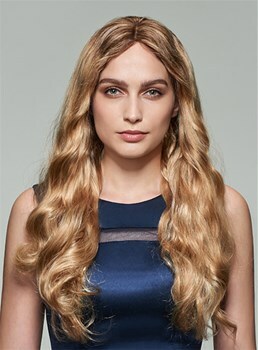 COSCOSS is a new synthetic wig brand by Wigsbuy, it aims to offer our customers with best synthetic wigs at affordable prices. 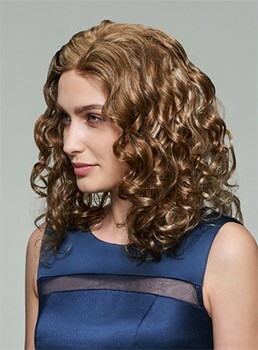 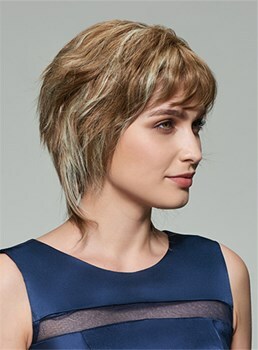 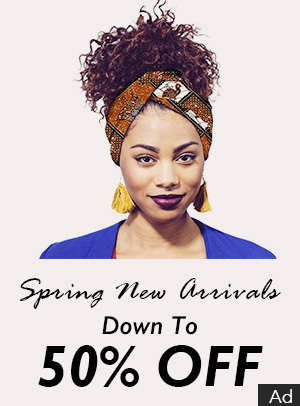 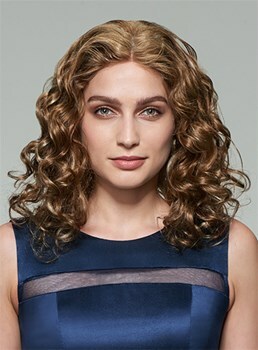 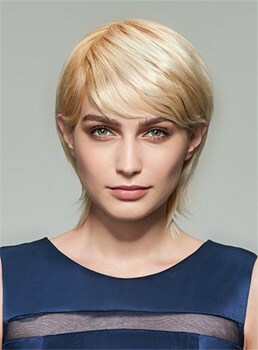 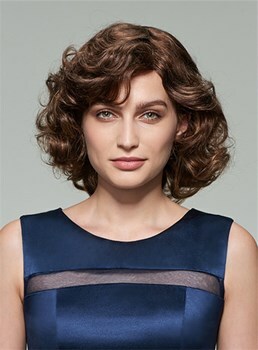 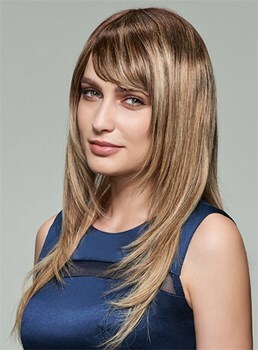 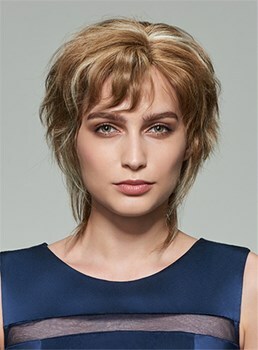 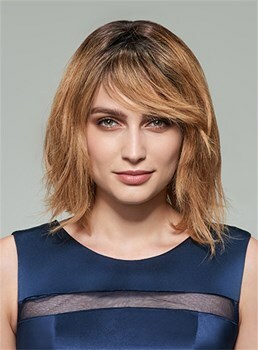 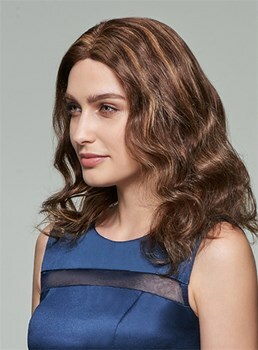 There are kinds of inexpensive synthetic wigs for you to choose, differ from length, color, texture, for example, curly synthetic wigs, short or long synthetic wigs, synthetic wigs with bangs, and more. 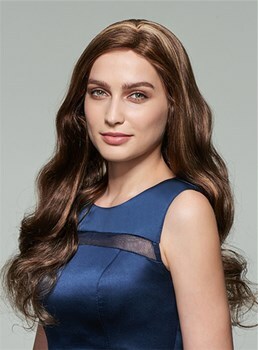 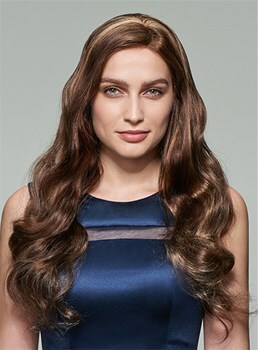 All wigs here are heat resistant, and of good quality, you will be bound to find an ideal also cost-effective synthetic wig at COSCOSS.